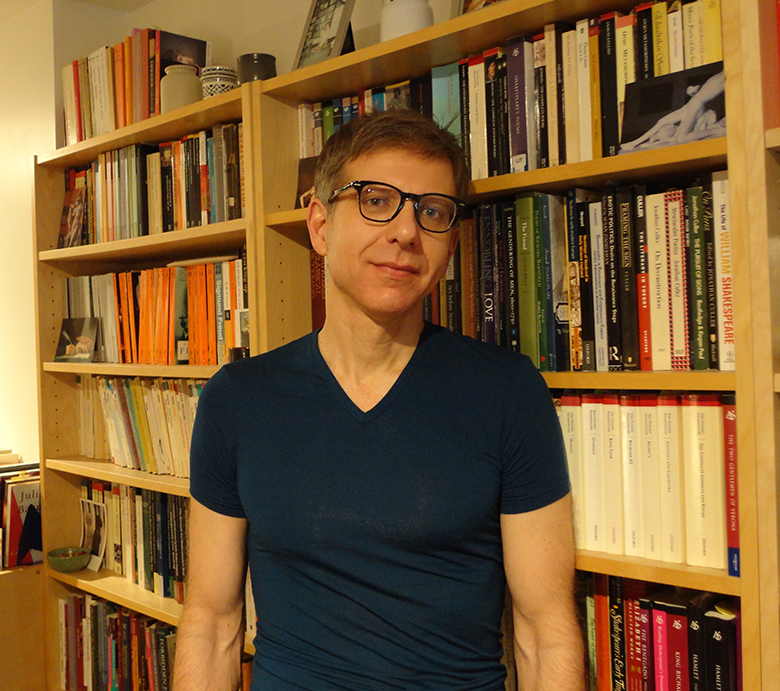 Goran Stanivukovic, Professor of English, specializes in early modern English literature, prose romance, Ovid, the Mediterranean, Shakespeare, queer early modern studies, cultural studies, and the intersection of contemporary fiction and the Renaissance. His monograph, Knights in Arms: Prose Romance, Masculinity, and Eastern Mediterranean Trade in Early Modern England, 1565-1655, was published by University of Toronto Press in 2016. His edited volumes, Remapping the Mediterranean World in Early Modern English Writings was published by Palgrave in 2017, Prose Fiction and Early Modern Sexualities in England, 1570-1640, with Constance Relihan, was published by Palgrave in 2003, Ovid and the Renaissance Body, was published by University of Toronto Press in 2001, and his critical edition of Emanuel Forde’s romance, Ornatus and Artesia, was published by Dovehouse in 2003. His other explorations of Shakespeare, romance, non-Shakespearean drama and poetry, gender and sexuality in the Renaissance include the articles and book chapters in journals such as Textual Practice, Philological Quarterly, ELR, Shakespeare, English Studies, Forum for Modern Language Studies, Studia Neophilologica, as well as in peer-reviewed collections from University of Illinois Press, Oxford University Press, University of Delaware Press, Edinburgh University Press, Palgrave, Routledge, Bloomsbury, Greenwood, and Ashgate.